When we heard that the Hadleigh Ram (just five minutes from our showroom and workshop) was being renovated by the family behind The Long Melford Swan we knew we were to expect something rather special, and we certainly haven’t been disappointed. 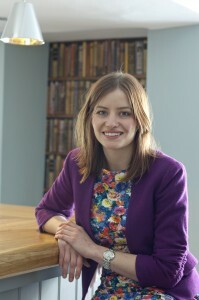 We nipped down (in the interests of our blog readers of course!) to meet Lorna Macmillan and find out a bit more about why the style and look of this new restaurant and bar is causing such excitement locally. Why did you feel Hadleigh was a good spot to choose for your next venture ? 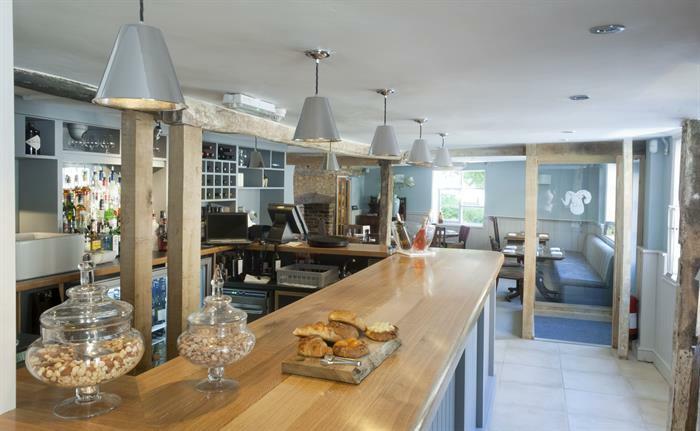 We love the history and location of the Swan in Long Melford and were looking for somewhere that had a similar feel. Hadleigh is a great little market town and we really felt there was an opportunity to introduce a new restaurant and bar here. 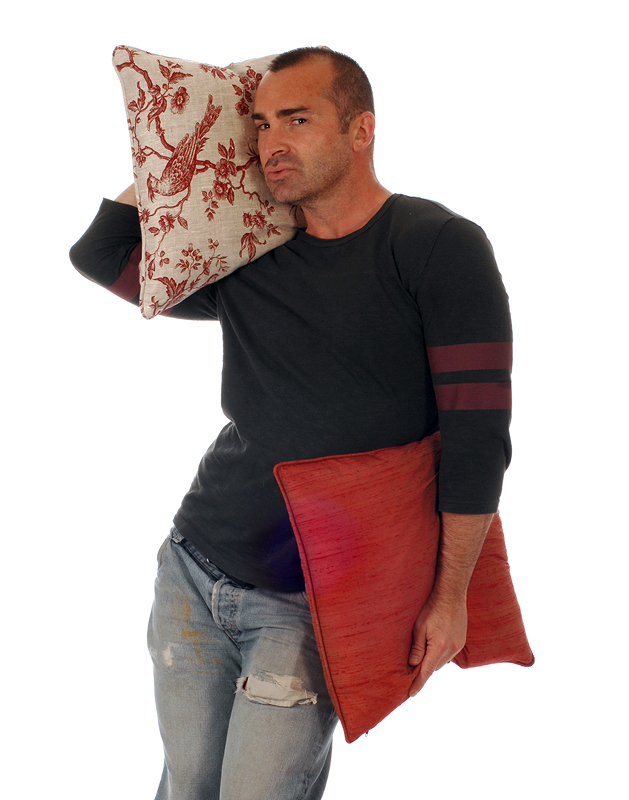 There was quite a stir in the showroom last week as the famous choreographer and TV star Louie Spence dropped by to pick up some lampshades. Every month we have a good look through all of the gorgeous interiors magazines (its a tough job but someone has to do it!) and love to see if we can spot our products in print. 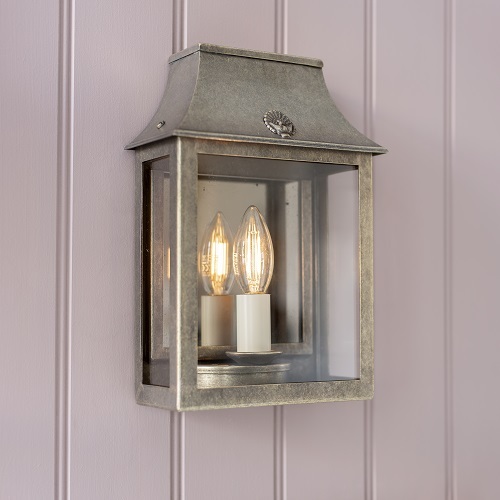 Recently we spotted some of our Fulbourn Pendants in an advert for Hill Farm in the Aga Living magazine. 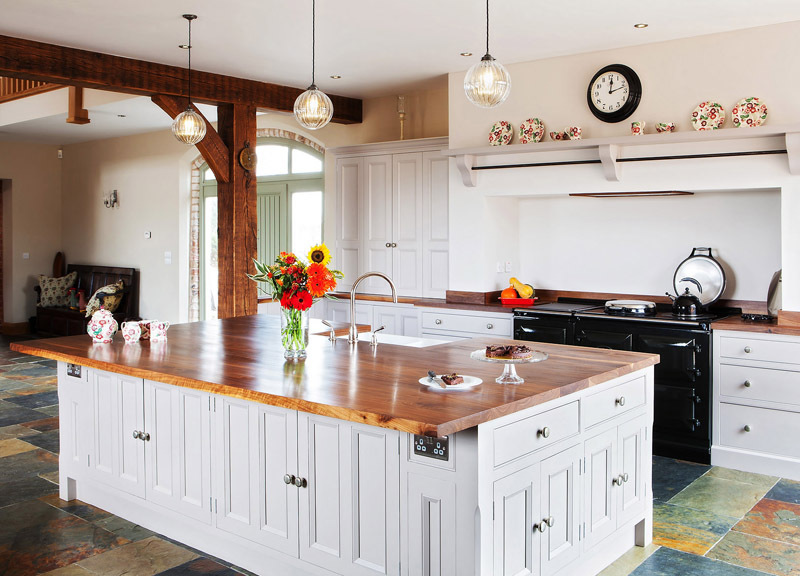 Hill Farm are a lovely company who make bespoke kitchens and furniture – unique items that are as individual as the people whose homes they are created for. 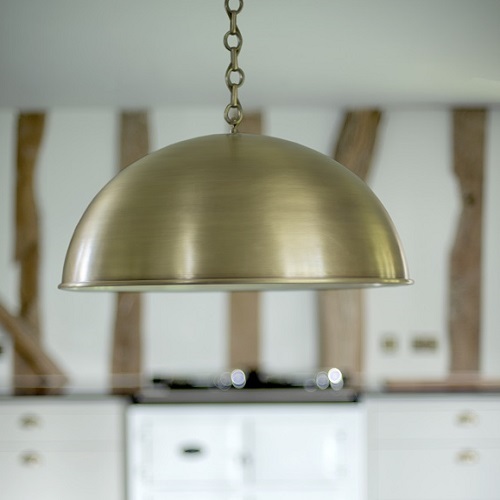 We were delighted to spot our Fulbourn Pendants in this lovely kitchen. We think they really compliment the room, adding a contemporary clean finish whilst also remaining rustically elegant. 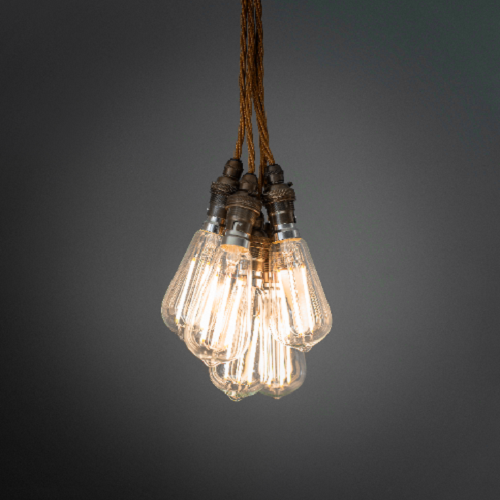 The pendants are pictured here in our matt black finish and are made from forged iron with a glass shade. The fluted glass of this pendant produces beautiful patterned lighting when switched on, adding a silky ambience to the room. They are a perfect addition to any kitchen island or table. However they are not just suited to a kitchen, they can be used anywhere in your home. Finding a home for the ever growing additions to my household is a constant struggle. I have trawled the internet for ideas that help in arranging, organising and tidying. I have put together a list of some of the most interesting, pretty and practical ideas I have found to make your life a little easier. These stylish fabric notice boards are a great organisational tool for tidying away all those important pieces of paper we all have lying around. They are a relatively inexpensive way to add instant structure to a room and can be made to match the décor with any fabric. 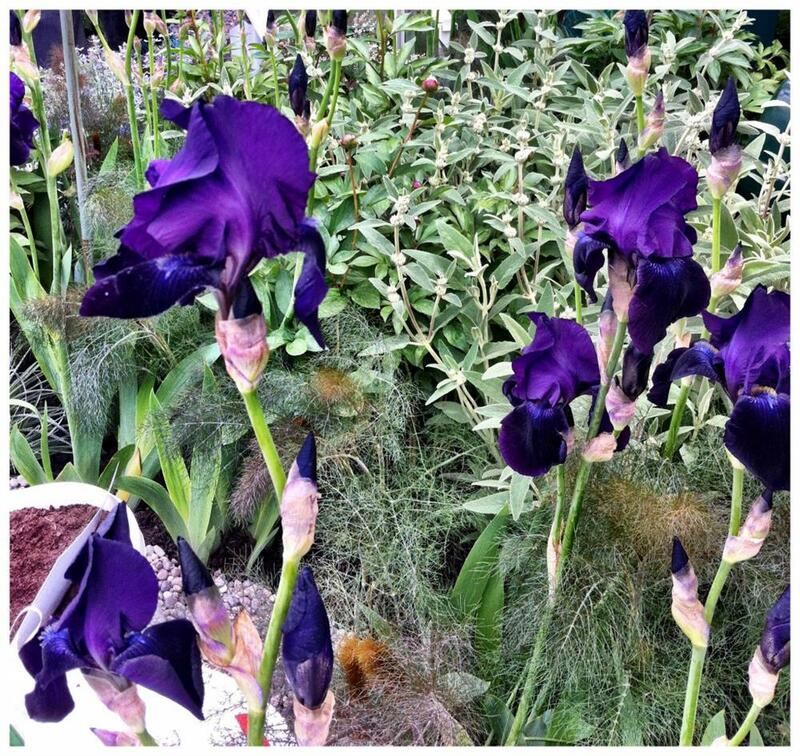 Marking its centenary year, Chelsea Flower Show 2013 certainly didn’t disappoint. With the world’s eyes on this tiny 11 acre site in West London, our visit to Chelsea was an assault on the senses. With 150,000 visitors through the gates over 5 days, there was no doubt that it is still the mecca for plant and garden lovers! 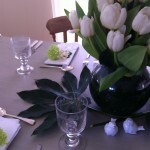 From heady scents to vivid blooms there was no end of inspiration for your home, surrounded by such fantastic colors. I came back to Suffolk full of plans for filling my rooms with floral patterns. Here are some of the highlights from this year’s show, and some choices for fabrics and soft furnishings that may help you bring a little bit of Chelsea magic home with you! 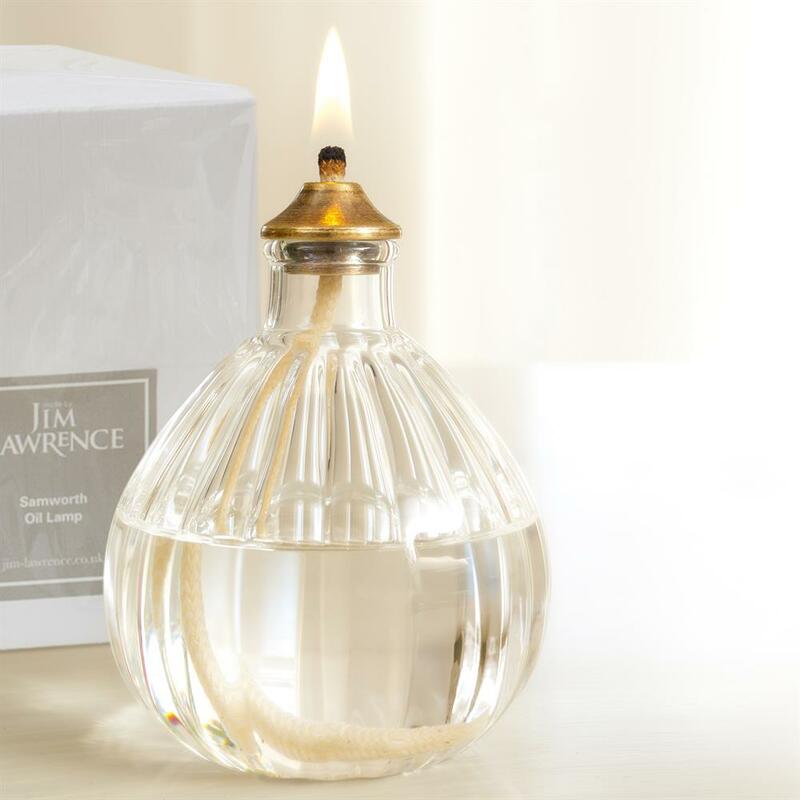 We had some fantastic responses to our question of where would you put our Samworth Glass Oil Lamp. Take advantage of a bright spring day to get your home sparkling fresh and clean for the summer. Let’s get the hard work out-of-the-way first! 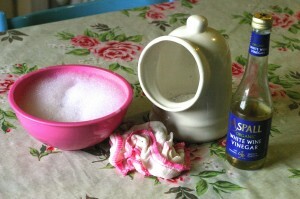 Nothing is going to make more impact in your kitchen than a really good scrub and clean. It’s amazing what a bucket of hot soapy water and a bit of elbow grease can achieve. It’s a really good time to overhaul often forgotten parts of your kitchen; lightly washing down your paint work and kitchen cupboard doors, for example, instantly freshen up your kitchen. 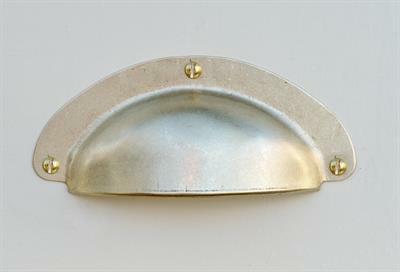 Over time polished brass knobs and handles in your kitchen can become tarnished with grease and finger prints. 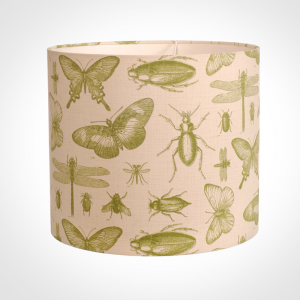 One of the big trends in interiors this summer is decorating with natural history inspired insect motifs and here at Jim Lawrence we have several beautiful examples. Beetles and butterflies run riot on this wonderful cylinder shade in our quirky Entomology fabric. The shade has been created using our Lampshade Builder, where you can use our simple step by step guide choosing from a multitude of shapes, sizes and fabrics to create your perfect shade. 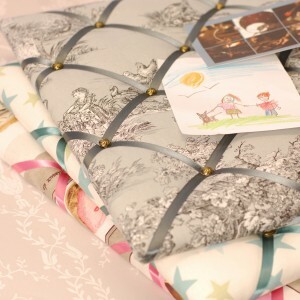 Imagine yourself in a summer meadow as you dry the dishes with this tea towel in Charcoal Octavia. The interwoven leaves and butterflies in this charming 30’s inspired print will bring the outdoors right into your kitchen. 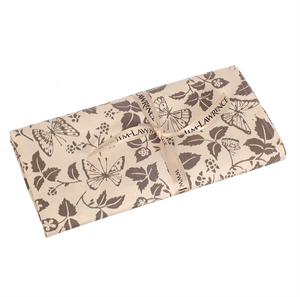 Any of our full range of fabrics can be made into a beautiful tea towel, please see our fabrics to choose which one will fit in with your kitchen designs. Here’s a few of our spring favourites from our range to inspire you this Easter. 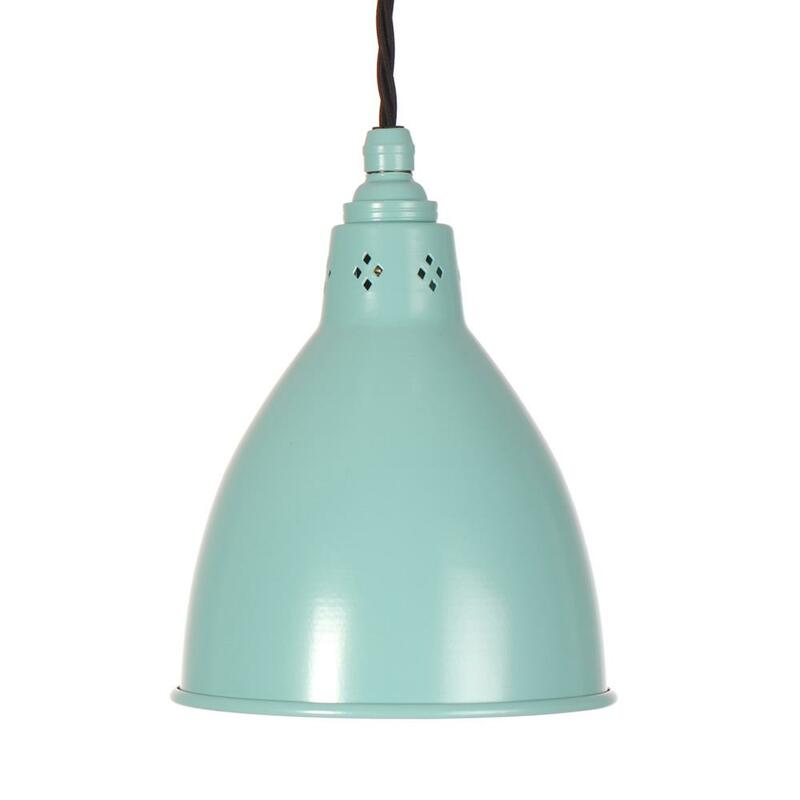 The lovely duck egg blue Barbican pendant is a wonderful spring colour. The soft tone of blue could really lighten the mood of a room and would look delicious hanging over the breakfast table or highlighting your favourite picture frame in the living room. 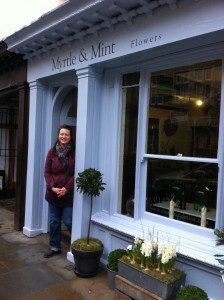 The girls at Myrtle and Mint! As soon as I saw the Cole and Son Birch wall paper I knew we had found a seriously stylish couple of local florists. Lovely Jane (pictured here) and Libby listened to all my slightly mad thoughts for the spring mini brochure and then got to work suggesting some rather cool ideas. 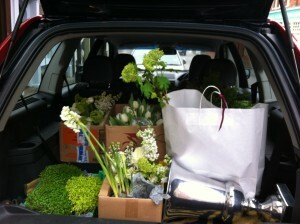 With the plans for the shoot all in place, the following Thursday I took the trusty Volvo round to their shop in Ipswich and completely filled it to the gunnels with all manner of spring gorgeousness.